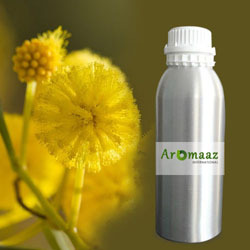 Natural Flower Oil with Charming Fragrance!! Natural flower oils are natural extracts from flowers & their parts. 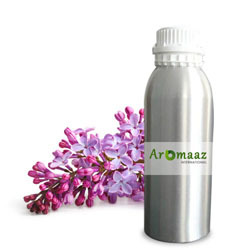 These aromatic liquids are obtained from flowers through steam distillation process. 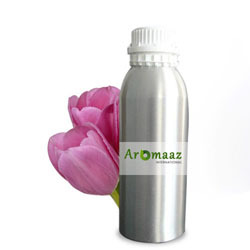 Flowers oils contain the real essence of their parent flower plant. 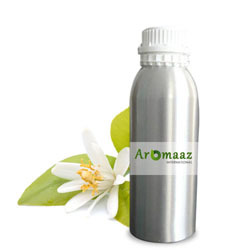 They have refreshing & charming fragrances that are used for several purposes. These natural floral oils are also reported to be used in ancient Ayurvedic & Unani medicines due to their therapeutic properties. 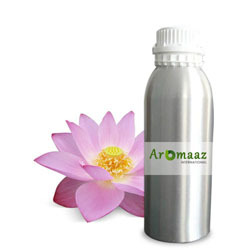 The sweet and refreshing aroma of natural flower oils are rejuvenate body, mind and soul within. They also possess antidepressant benefits & used for treating anxiety, emotional stress and high blood pressure. The manufacturers, wholesalers and bulk quantity oil dealers all over the world also refer “Natural floral oils” and “Volatile oils”, “Aromatic oils” or simply by the name of flower from which they are extracted. Raw materials are obtained from the lap of nature & then undergo scientific process of steam distillation. Each natural flower oils have distinctive and unique aroma and whiff of the flower. We have skilled professionals to obtain the pure & enriched extract of flower oil using modern equipments in our hi-tech labs. 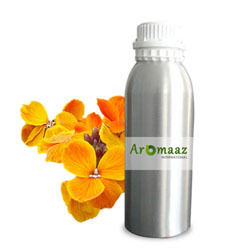 M/s AROMAAZ INTERNATIONAL is the trusted manufacturers, suppliers, wholesalers, bulk sellers and exporters of international quality of natural flower oils. We supply 100% pure, organic and certified Natural Flower Oils. 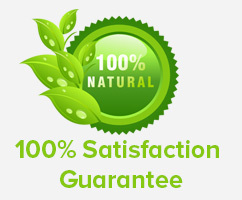 Customers can totally trust on the quality of herbal oils offered by us. We offer natural oil product in hygienic & intact packing to preserve its enriched aroma at its best. We have easy browsing tools and user friendly browsing interface. We also offer efficient after-sales services and have a dedicated customer manager to look after all customer queries and order parcel deliveries. We offer attractive product packages at best pricing that suits the need of the customers. Here customers can buy products at wholesale, retail sales and bulk purchase. We offer best customer solution. Our Mega e-store is absolutely safe and secure. This website is encrypted with real time payment gateway and ensures to offer customer friendly services. “Pay Pal” is our authorized payment partner where customer’s money is safe & secured. 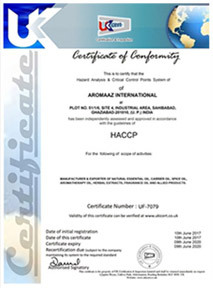 AROMAAZ INTERNATIONAL is primarily into exports business. Hence it offers special and attractive product pricing schemes for major wholesale and bulk clients. If you are a natural flower oil supplier in your respective city or country, you can get find our pricing very competitive and reasonable, given the international quality of our products. Customers’ satisfaction is our business priority.